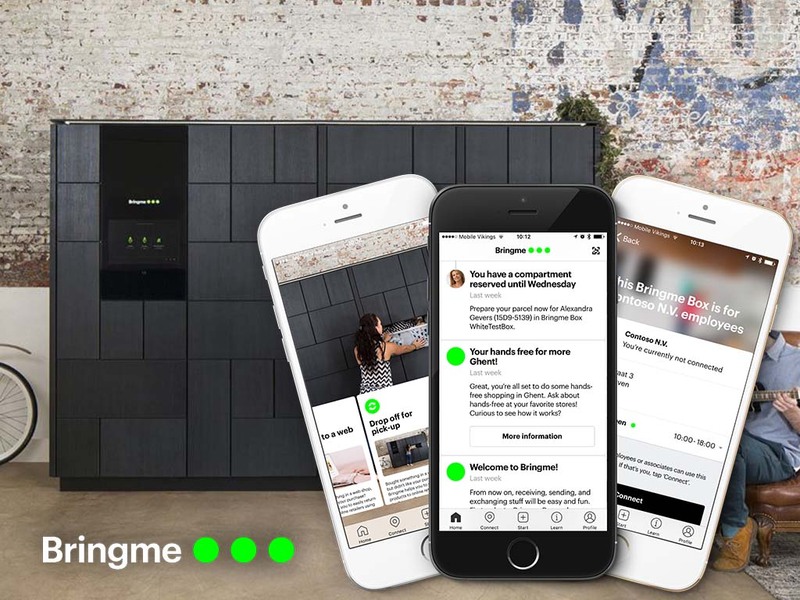 DescriptionThe Bringme App is a service driven network, connected to smart Bringme Boxes, that ensures your online purchases and (local) shopping can be delivered and collected at your work, while you work. Or at home. While you’re not there.